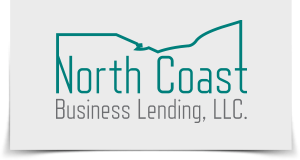 North Coast Business Lending, LLC. is a cooperative effort between Firelands Federal Credit Union, Impact Credit Union, Erie Community Federal Credit Union and Commodore Perry Federal Credit Union. This collaboration resulted in a commitment by the founders to provide business borrowers with the same level of personal service and expertise already offered to credit union members. 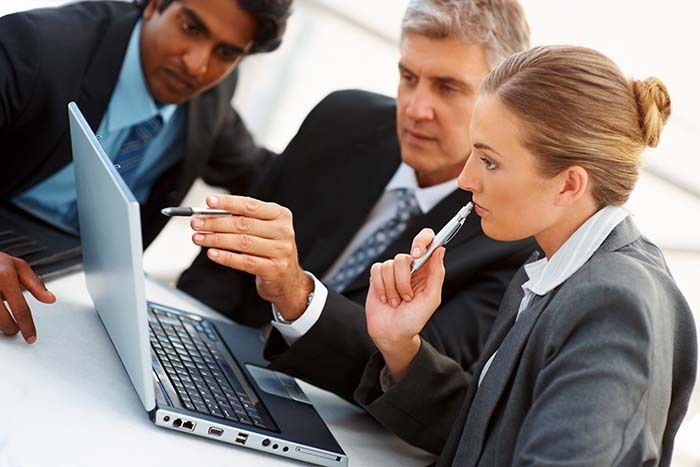 NCBL offers commercial loans to members who live, work, worship or attend school in Crawford, Erie, Ottawa, Hancock, Huron, Sandusky and Seneca Counties. Projects in Lorain, Wood and Wyandot Counties may also be included for consideration if borrowers meet the criteria for credit union membership.